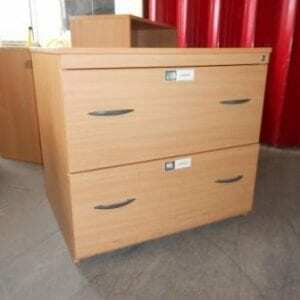 No office is complete without a range of filing cabinets to store important documents. Even though we’re moving closer and closer to paperless offices, filing cabinets are still essential pieces of equipment. However, it can be difficult to justify spending so much on new paper storage options. 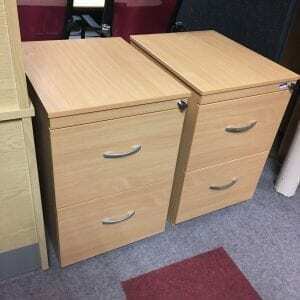 That is why we are proud to deliver a variety of refurbished and second-hand furniture to suit all kinds of offices. 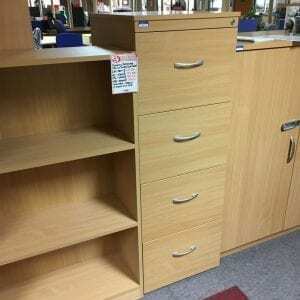 Here at Pennington’s, we can deliver a diverse range of used wooden filing cabinets and other paper storage options to offices all over the UK. 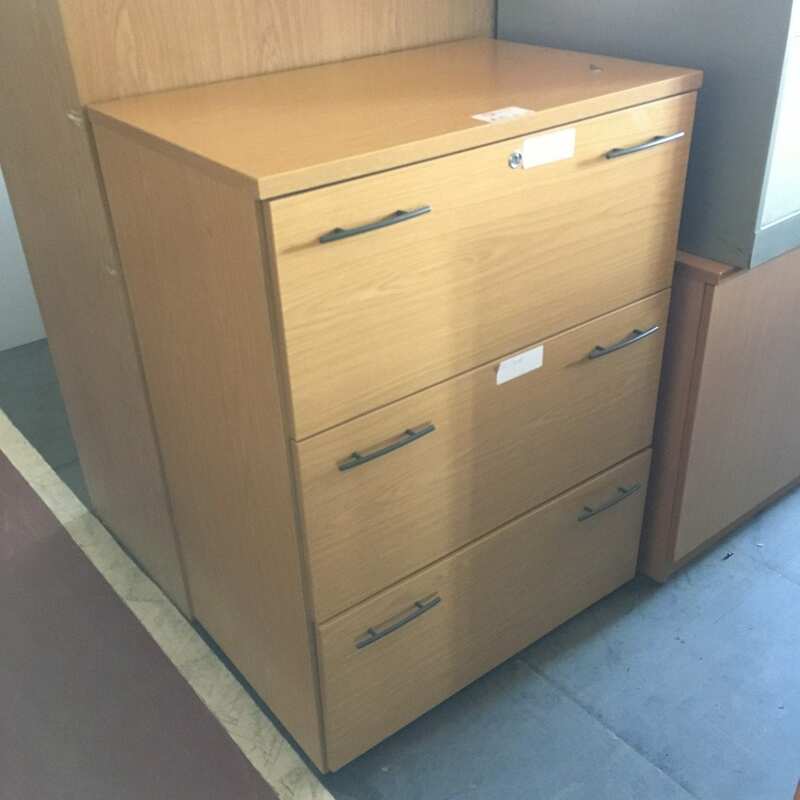 Whatever size of filing cabinet you are looking, our team are here for you. If we can’t provide a second-hand design for you, we’ll do everything in our power to help you find the style you need. Whether you’re looking for wide or tall wooden cabinets, our team are here for you. We will do everything in our power to help you source the ideal model for your needs. In addition to a wide range of storage solutions, we can deliver comprehensive office furniture to help you fully equip or refurbish any office space at a fraction of the cost when compared to buying new. For more information, don’t hesitate to get in touch with our professional and friendly team of refurbishment specialists today. You can call us directly on 0800 688 9018 or email any queries you might have to sales@gfpennington.co.uk.